[By Nick, New for 2015] Out of all the free sample flavors I was sent by Perry's, this had to be the one I was most interested in trying. I mean, the peanut butter cookie dough trend is continuing with companies and this time around there's a sugar cookie base. How could this be bad? Just read that description. Let it sink in a bit. There's two cookie elements and two peanut butter elements. 2 + 2 = win or something like that. Today's math can get a bit tricky. Opening the lid, there's not really much to see. That said, there's a distinct sugar cookie aroma coming from the ice cream. Sampling the base, it reminds me so much of Homemade Brand's Christmas flavor I reviewed two winters ago. It's a dead on replica of a sugar cookie and my god, I love food science. The doughy, sugary bliss of flavor is present in every single bite of this ice cream. All you're missing is the texture and warmth of the cookie and it would be like a fresh baked sugar cookie straight out of the oven. Perry's, you've done good here. Digging down reveals plenty of of the peanut butter swirl and some chunks of peanut butter cookie dough. 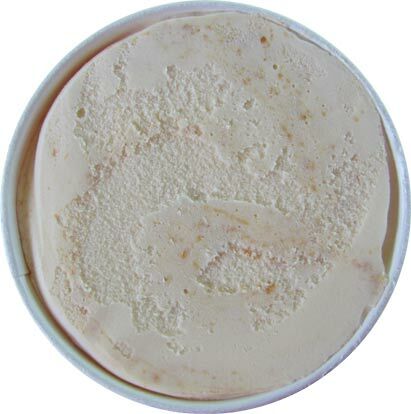 The swirl is pretty thin but filled with flavor and well incorporated throughout the pint. There's tons of different swirls as you can see and it makes it possible to get a bite of peanut butter every time. 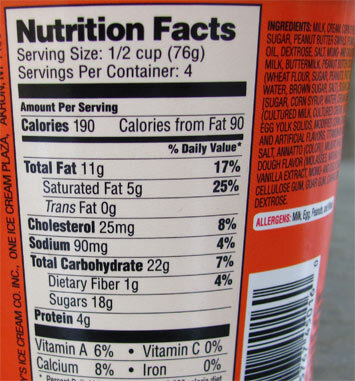 While I prefer a much thicker swirl, I like this application in a pint for better distribution. 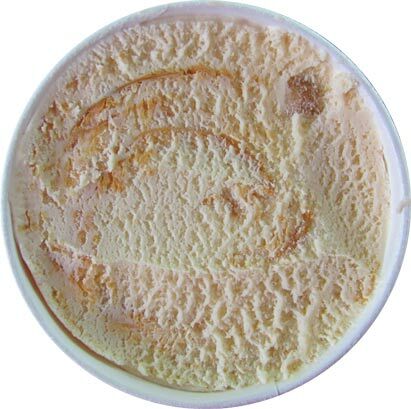 The swirl's flavor tastes just like peanut butter. I know, such a surprise. Having tried so many peanut butter swirls, it gets harder and harder to elaborate on the flavor. It's the classic peanut butter flavor from the jar and that's good enough for me. Mixed with the base, it tastes like a peanut butter covered sugar cookie which I'm pretty sure is just a peanut butter cookie. I'm no baker so feel free to correct me if that's not actually the case. The best part of this pint is the peanut butter cookie dough. While there's not too many chunks of it, there's still a decent amount. They're nuttier than the swirl and have the gritty, chewy texture of a good cookie dough. 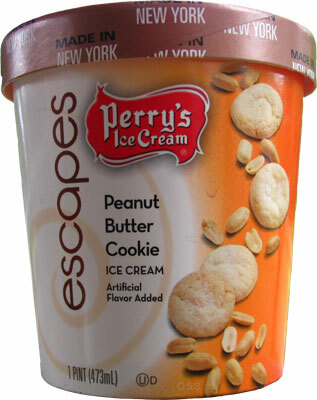 While I prefer Graeter's pb cookie dough chunks, these are right up there with Ben & Jerry's version. All and all, this is a great flavor. 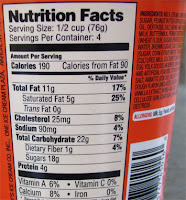 I may have wanted a bit more from it, like more chunks of cookie dough or a thicker swirl, but it's still a worthy pint. Give it a go if you can find it in your area.